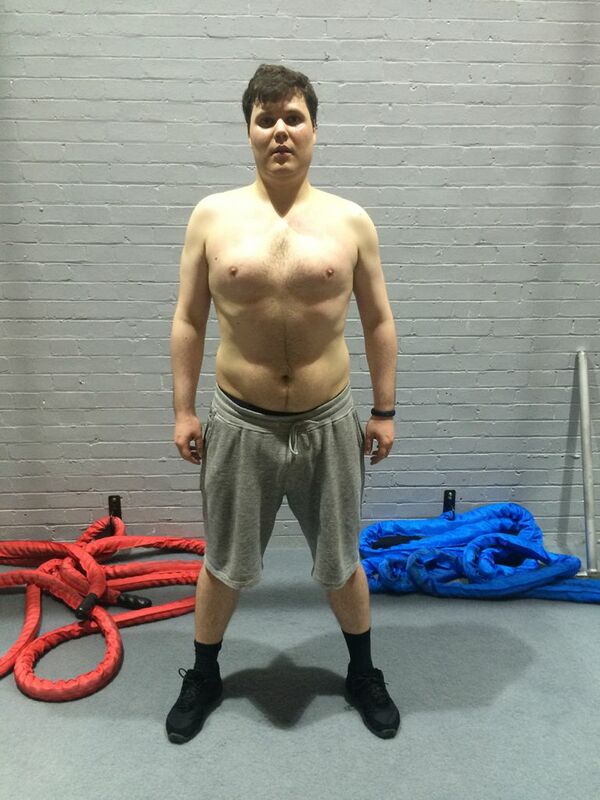 Alexey started with us at 103kg with 29% body fat and a 104cm waist circumference. 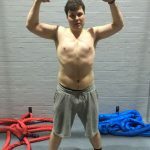 As a former dancer wanting to get back to his best after years in the banking world, the goal was to get Alexey fit and lean enough to start to practice dance effectively again. 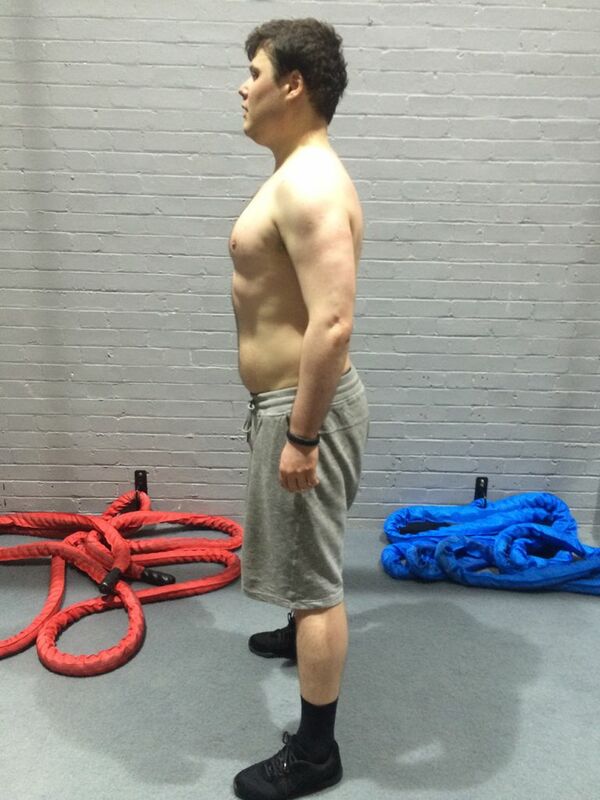 Our goal was to drop 20kg of fat and 20cm around the waist whilst increasing his lean muscle mass. 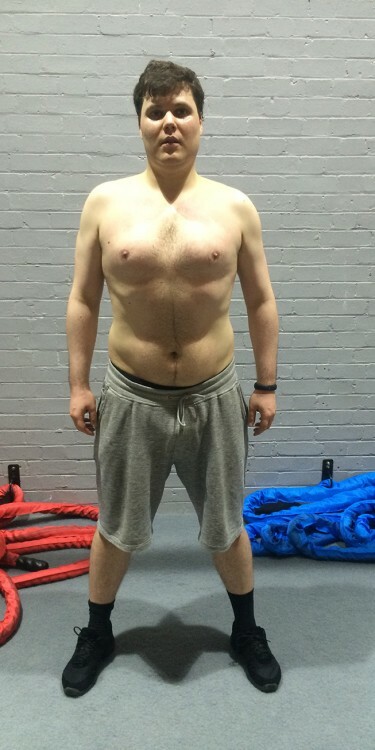 Alexey took us all by surprise with the way that he attacked the diet and training regime. 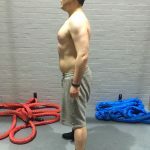 Every week the scales dropped and the tape measure showed inches just falling off of his midriff. 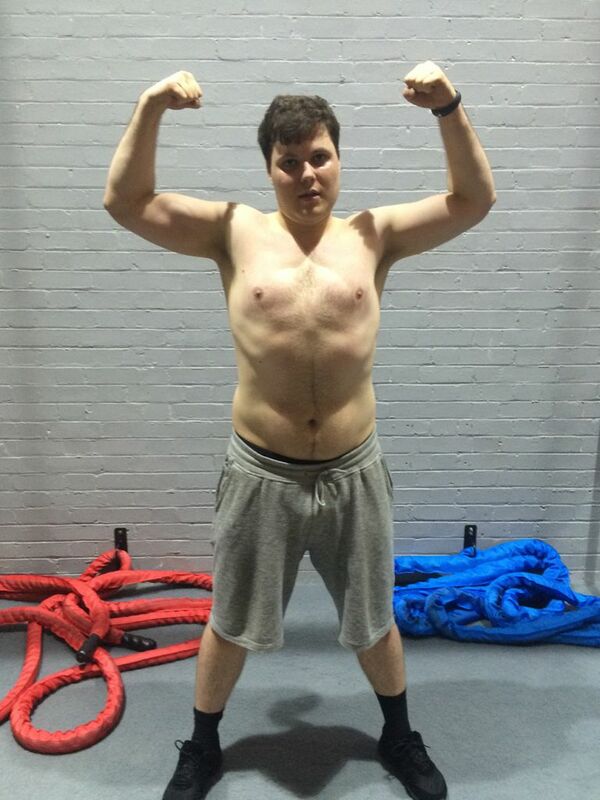 Now you'll spot Alexey as the guy pirouetting down our sled track most Saturday mornings! 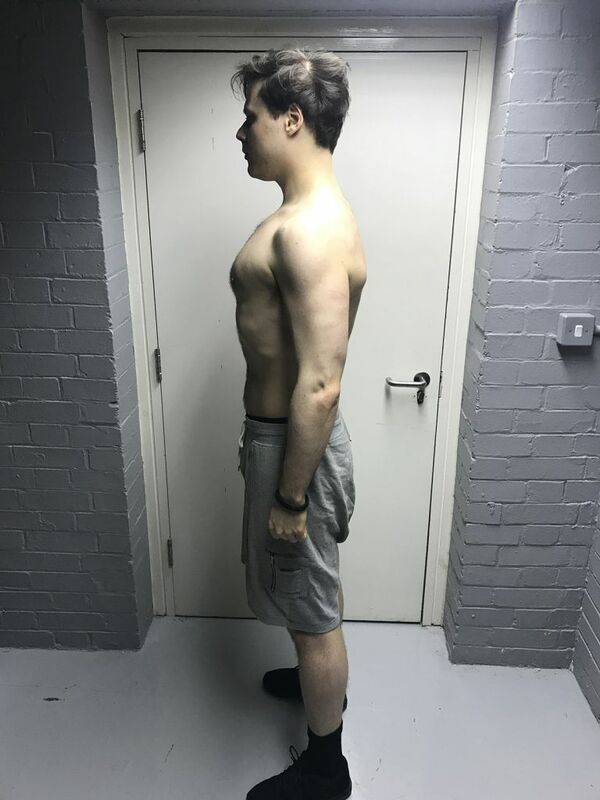 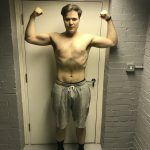 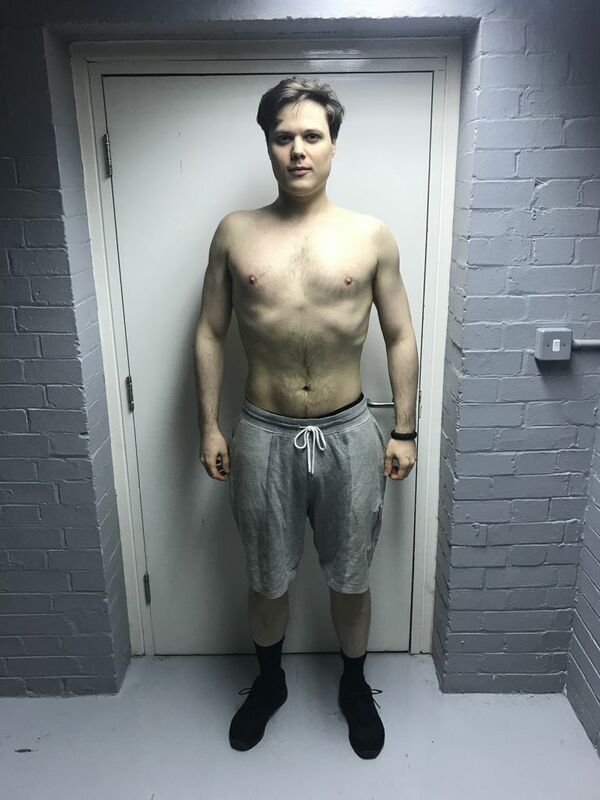 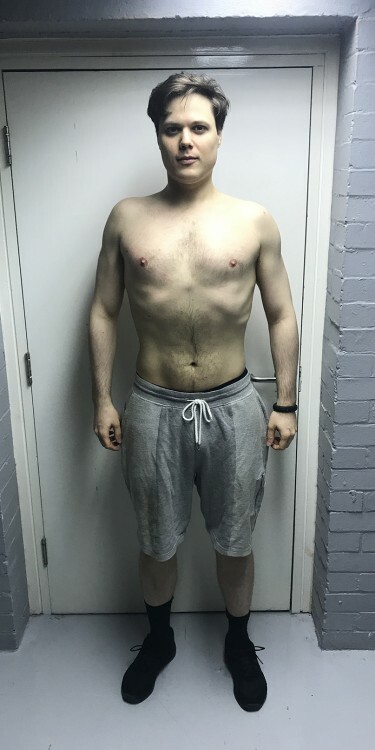 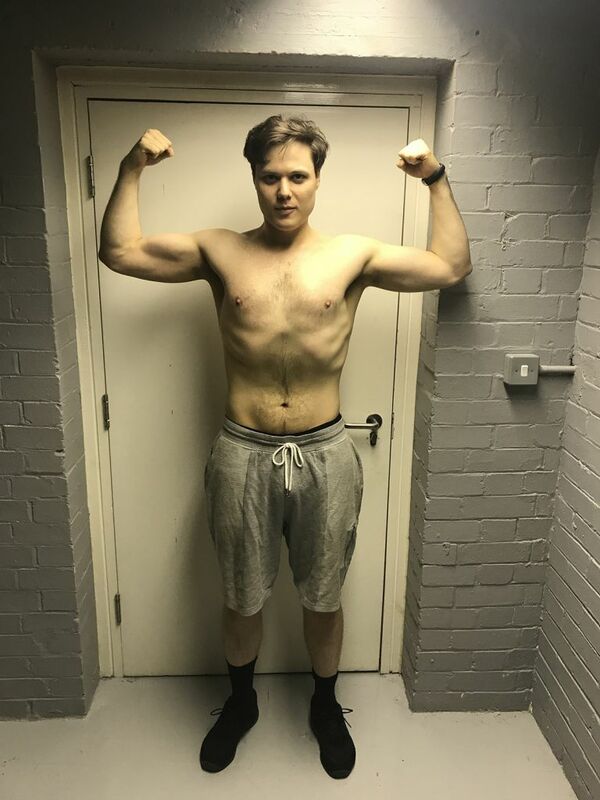 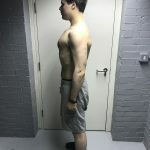 Superb work from Alexey as he lost 26kg of fat with a small 1kg increase in lean mass, a 16% drop in body fat and 24cm off of his waist which is 10 inches!